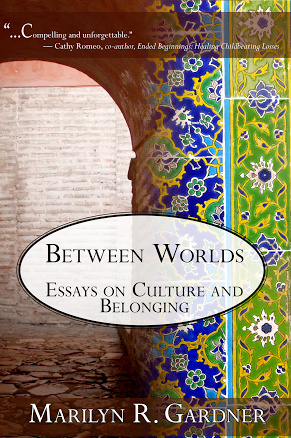 Along with the massive snow storm affectionately called the Blizzard of 2015, the big news here this week is that Between Worlds – Essays on Culture and Belonging is on Kindle! More so it’s FREE on Kindle until Sunday night so please! Take advantage of it! If you have a Kindle or any kind of electronic reader there is nothing to lose! And maybe, just maybe, you’ll want the print edition as well. A girl can hope. Click here to get your free prize. Stay tuned for a giveaway on the blog next week! Conversion Roads by Laura Merzig Fabrycky. The best thing I read all week comes from a friend who writes for the Washington Institute of Vocation and Culture. This piece comes from the wisdom of a child’s remark at a dinner table. You won’t want to miss the poignant challenge of this piece. Excerpt: At first glance, the school does look “healed up.” Clumps of bright-eyed boys, wearing smart, dark-green jackets and gray slacks, are hanging around on the lawns outside beneath a dripping gray sky. They’re chatting and examining this arriving stranger with friendly interest. Classes are over for the day; they’re waiting to go home. Making “Fawaffles”: An Experiment with Arab and American Cultural Identity This is a delightful read by a kindred spirit and blog friend, Jessica. Jessica is half Palestinian – her mother grew up in Nazareth – and half American – her dad grew up in the midwest. Jessica knows well what it is to grow up Between Worlds. One of the ways she has chosen to embrace this is through food. You have to read her blog to learn more about this, but I love what she does with her blog Bint Rhoda’s Kitchen. In the meantime take a look at the article I linked above. I read your book on Kindle, and while we didn’t have exactly the same upbringing, I could picture everything you said: the minarets, mosquito nets, street food, airports, longing….because I know those too. I cried several times. I am still trying to figure it out after being “home” for 30 years. I lived in the US for the first time when I went to college. I had lived in 8 countries in 17 years. Great job on your book. Lisa – I’m so happy to hear from you. And thank you for getting these feelings so well! 8 countrie in 17 years – I would love to hear more of your thoughts on home and place. Please know how much these words meant to me today! I read that Bint Rhoda piece when you shared it earlier, and I loved it, and stuck around on her site for awhile. I love the part about occasionally throwing down your whole hand. Reminds me of the vulnerability that Brene Brown talks about. I loved that part too! Did you take a look at her About section? 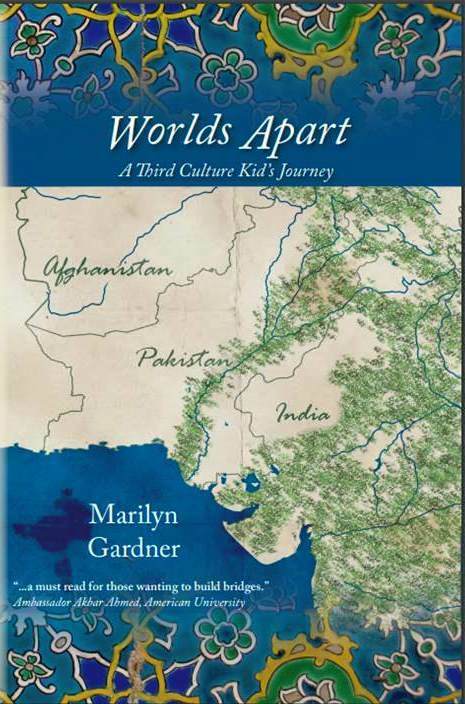 I loved what she said about how Exiles are the ones who create the cookbooks….that really resonated with me!